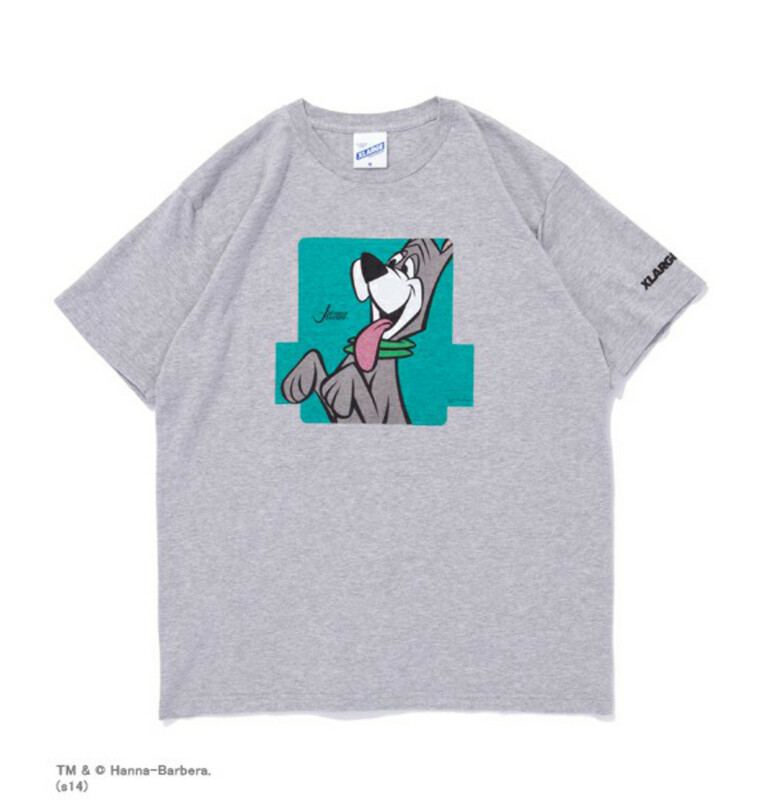 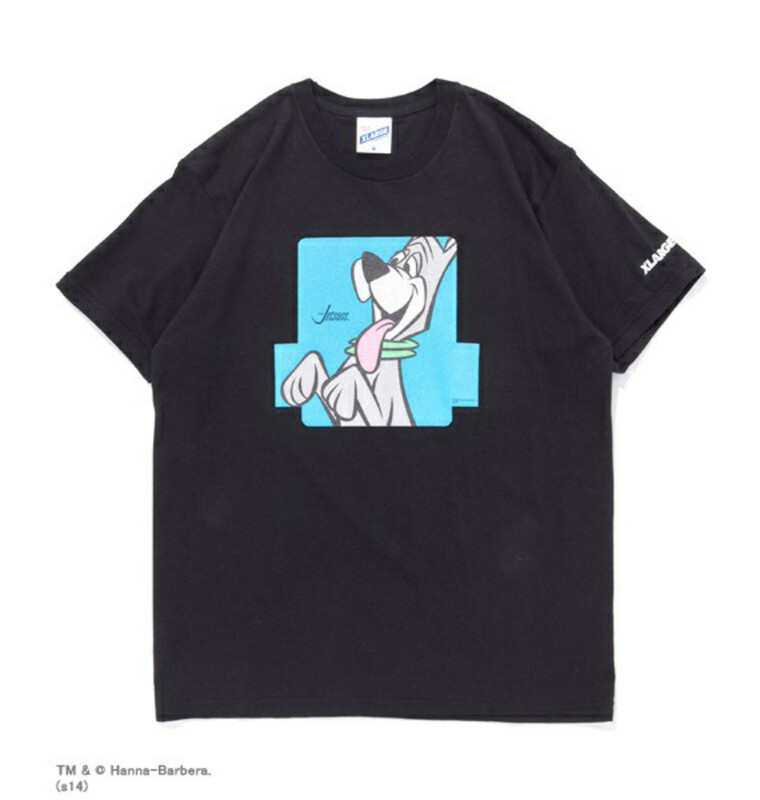 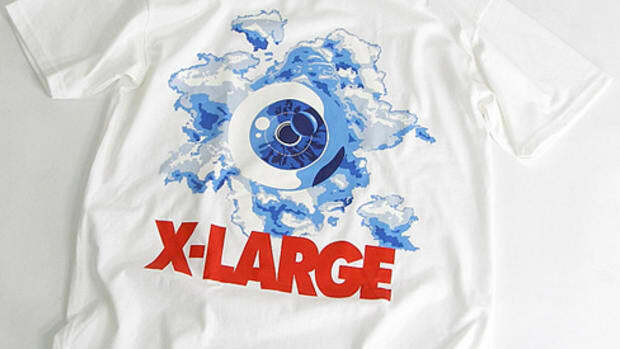 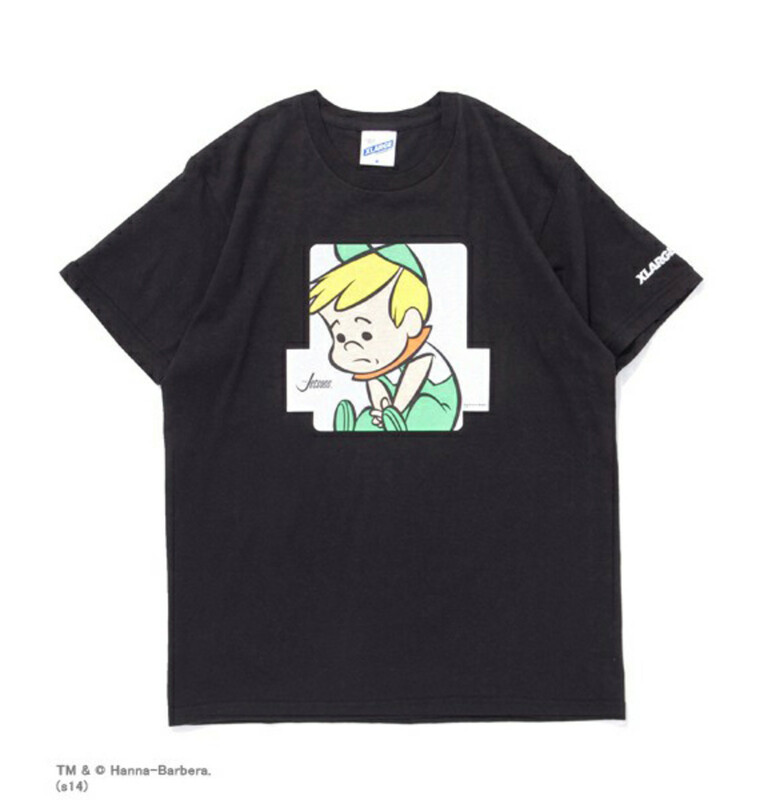 XLarge is known for their collaboration projects with American pop culture, be it artists, cartoons, or musicians, and they chosen an unlikely partner with Hanna-Barbera&apos;s The Jetsons. 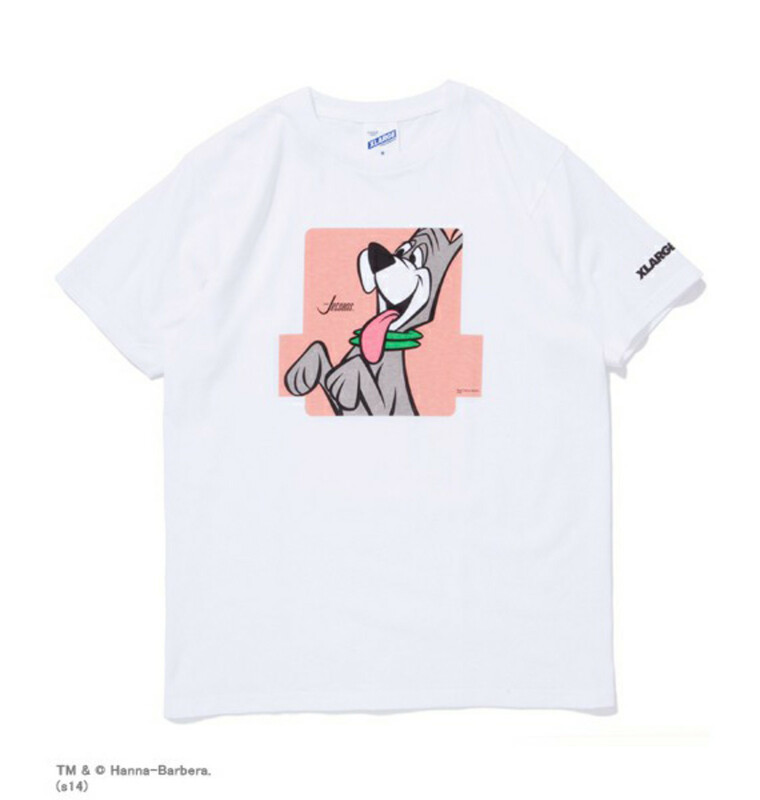 Produced in the &apos;60s and set in 2062, this animated sitcom was the futuristic rendition of The Flintstones. 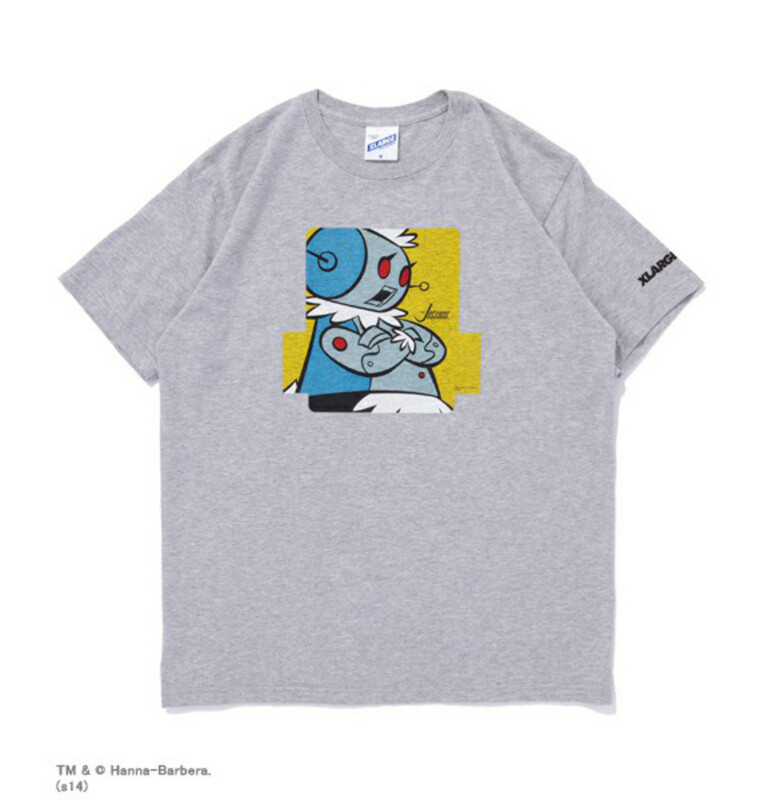 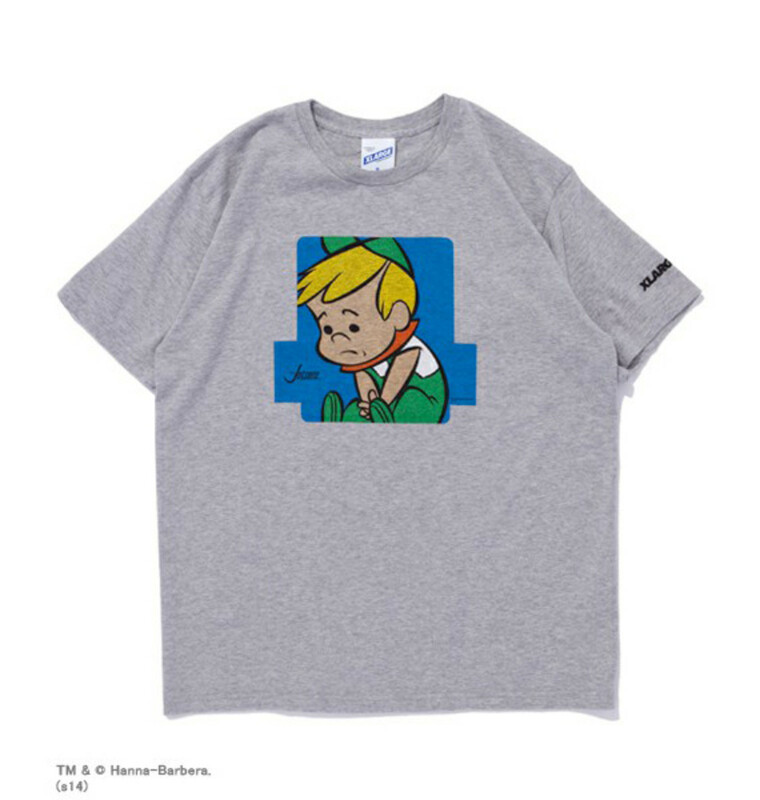 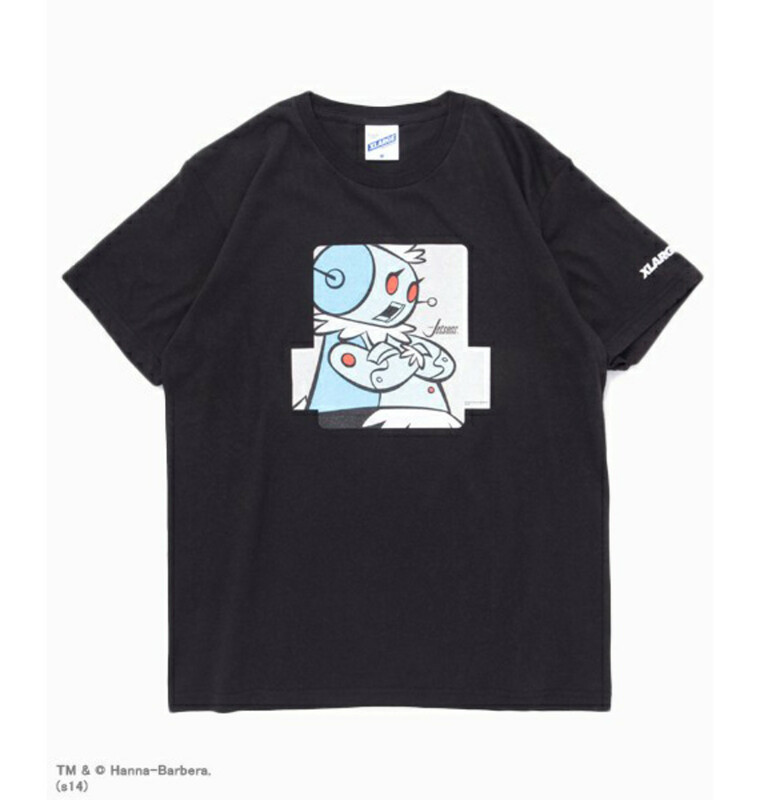 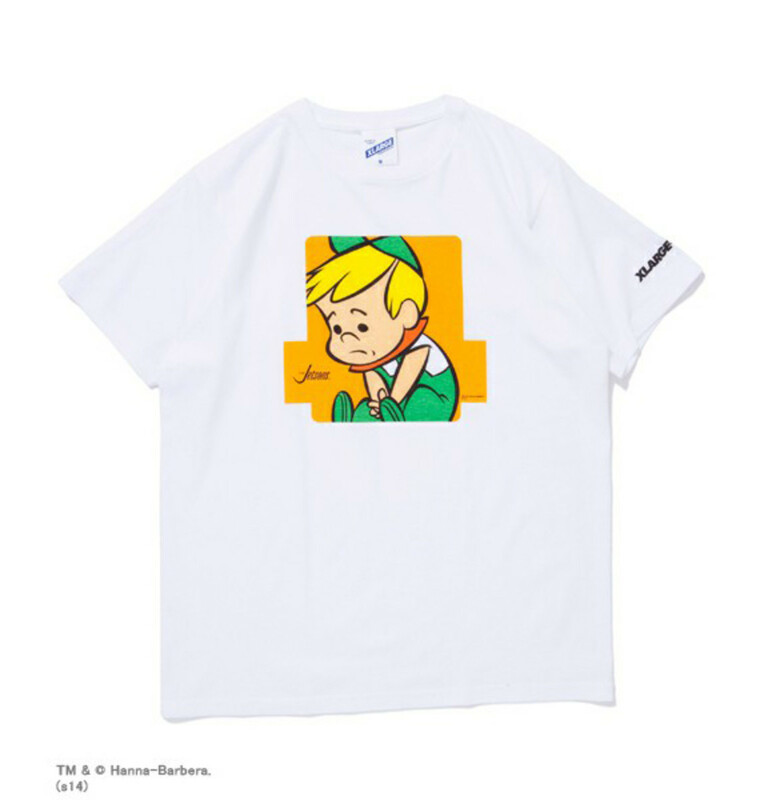 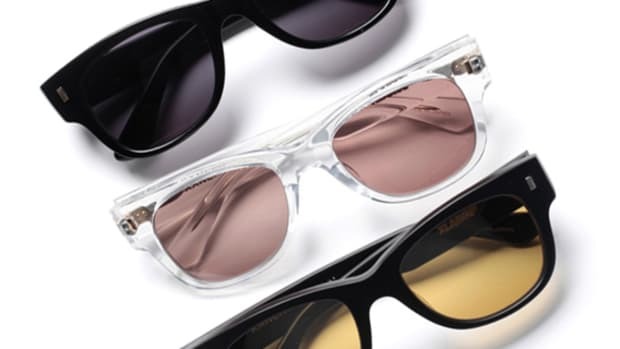 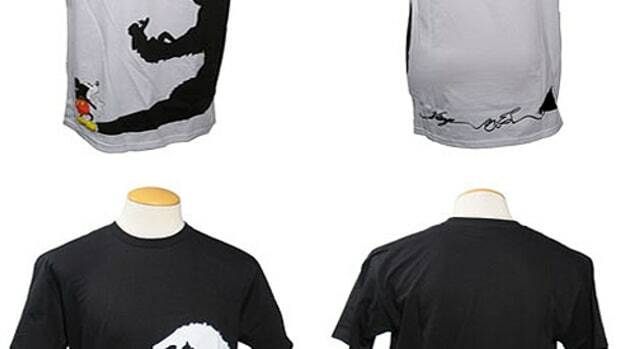 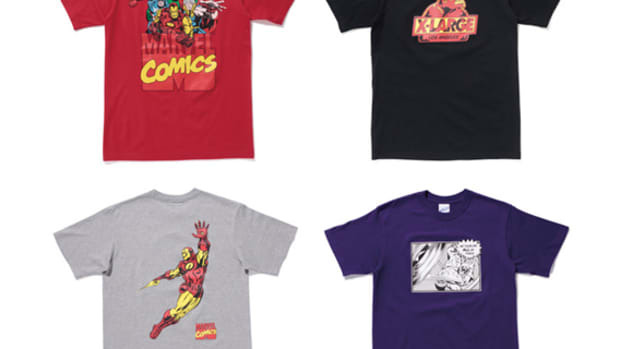 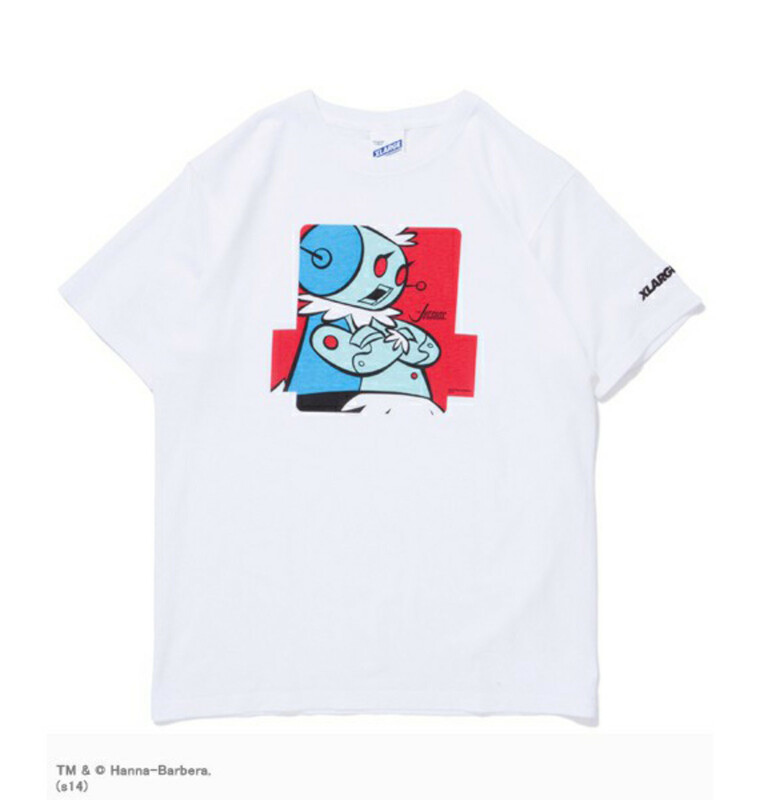 For the first delivery of this collection, the two brands have worked on several t-shirt designs featuring Elroy, Rosie the robot, and their pet dog Astro. 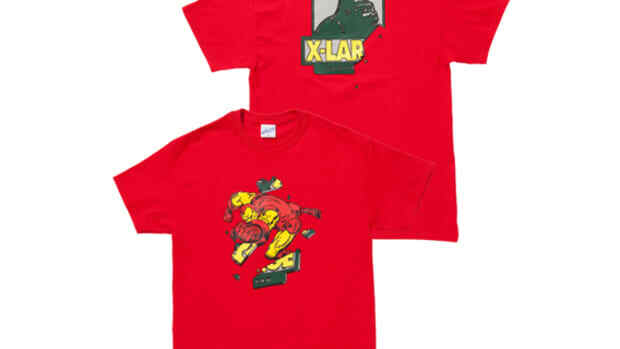 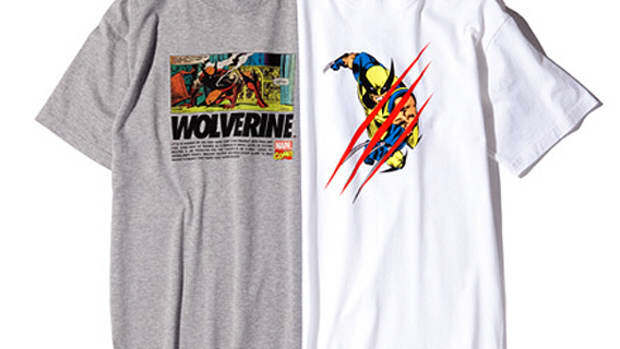 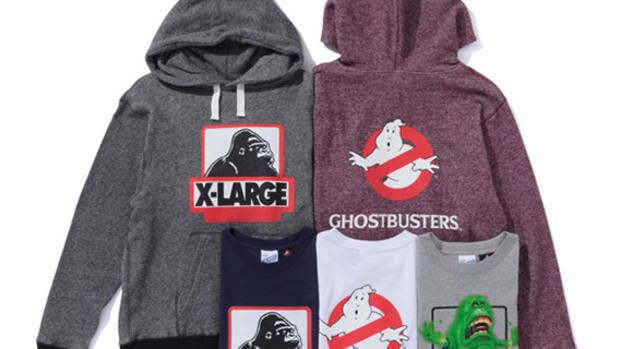 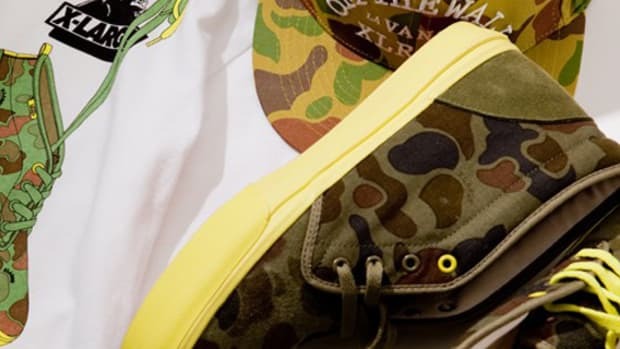 Head over to XLarge retailer in your neighborhood to purchase these items, or jump over to calif online shop in Japan. 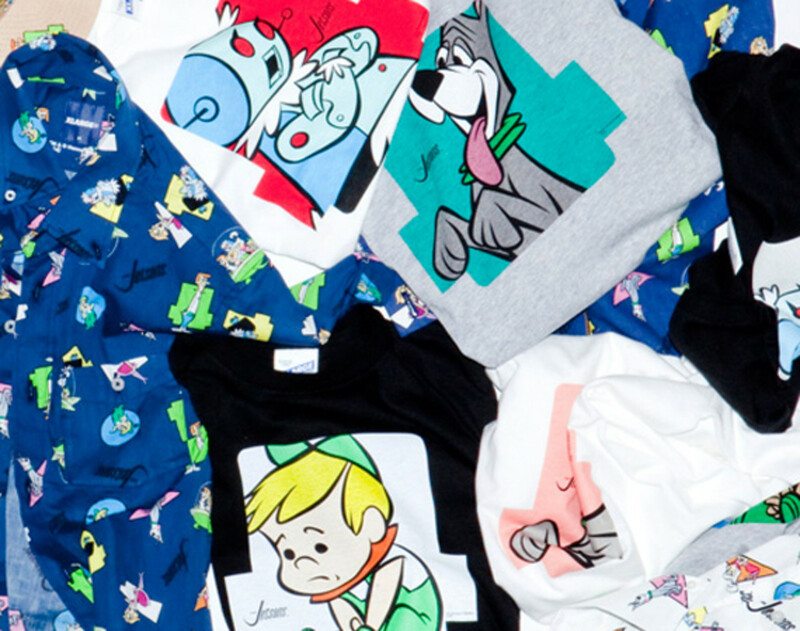 Stay tuned here for more information on the next delivery from this collection.